HVAC is one of the fastest growing industries in the country. It has a median income of nearly $45,000/yr and a high level of worker satisfaction. Since day one HVAC Training 101 has been about making the road to becoming an HVAC tech easier than ever. We’ve written a number of articles on how to get certified, state requirements, apprenticeships. Now, in hopes of making it even easier, I’m going to put as much of this information into one, streamlined article. In this article we’ll to summarize for you what it takes to get started in HVAC, from start to finish. The first step on the road to becoming a tech is to ask–why do you want to work in HVAC? What type of people do this job? People who end up in HVAC work usually have a few common personality traits. 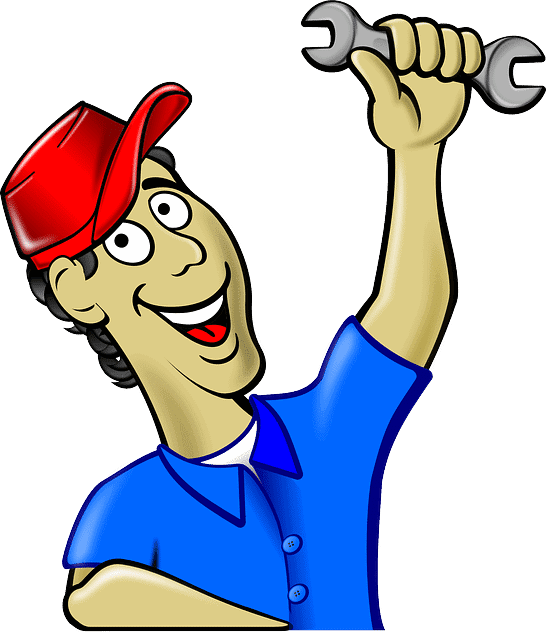 HVAC techs tend to be reliable, technically minded, patient, active, and good communicators. This means that HVAC work is perfect for people looking for a balance of technical, hands-on work and lots of customer interaction. HVAC techs often describe themselves as a “people person.” They get into the work because they enjoy helping people, maintaining relationships, and being reliable. 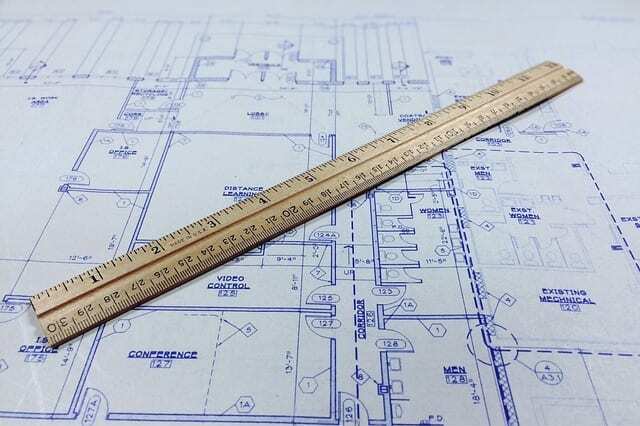 The other big draw to HVAC is the technical aspect. If you like getting your hands on things to understand how they work, HVAC is a great field for you. HVAC techs troubleshoot problems by tearing them apart and putting them together again. It’s a very physical but very rewarding job. It’s the perfect balance of challenging and fun, even. Beyond the personal reasons for becoming an HVAC tech, it’s also a growing industry. The potential for career growth is only increasing every year as the industry grows. Industry growth means a good paycheck that will look even better as your experience increases. If becoming an HVAC tech sounds like it’s right for you, you’ll need to prepare yourself to get started. The first thing any employer is going to look at is your high school diploma or GED. Most states in the US require you to have either a high school diploma or GED to get your HVAC certification. So this is an important first step. Additionally, HVAC is an information- and communication-heavy field. The experience you gain in high school with math, science, and writing will all be very helpful in your career. If you’re still in high school and thinking about a career as an HVAC tech, there are options for you. High-school-level trade schools and apprenticeships can teach you the trade while you get your diploma or GED. And they'll get you started on the road toward certification. These programs are great because you’ll get hands-on training without missing a well-rounded education. If you’re older than 18 and haven’t yet gotten your high school diploma or GED, look into local classes. Nearly every community has some form of GED prep class for the test. See what nearby community colleges or high schools offer. Once you’ve passed the test, you’re ready to look into apprenticeships. There are a couple of options for where to start out in HVAC. The two most common options are apprenticeships and trade schools. Each has its advantages and disadvantages. Some people actually choose to start at a trade school and then transition into an apprenticeship. The goal of either program is hands-on experience. When you start looking at apprenticeships or trade schools, make sure you’ll be getting as much hands-on time as possible. The more experience you have, the easier your move into the job market is going to be. Apprenticeships used to be the main way people got involved in HVAC training. They also used to be unstructured time spent assisting a master on the job learning bit by bit. Apprenticeships are a bit more streamlined now. They actually often combine classroom work with actual paid, on-the-job experience. The expectations are clearer and you will learn a wider variety of trade information. United Association of Journeymen and Apprentices of the Plumbing and Pipe Fitting Industry of the United States and Canada. These organizations can show you what apprenticeships are available in your area, and how you can get started. Trade schools take a bit less time than apprenticeships. Programs can range from 9 months to 3 years depending on your goal. Shorter programs tend to transition directly into the licensing process. Longer programs will actually allow you to graduate with a degree related to the HVAC field. Trade schools don’t always emphasize on-the-job learning the same way apprenticeships do. It’s important to shop around and make sure you find the right program for yourself. Trade schools often have the advantage of more balanced education in the skills and technical knowledge behind HVAC work. But this may be at the cost of hands-on experience you get with an apprenticeship. Many trade programs can connect you with HVAC technicians in the area. They may offer options for further apprenticeships and job opportunities after graduation. Almost all states in the US require HVAC technicians to have some kind of licensure. It’s important to take a look at the requirements in the state where you want to work. In some states, you even need to register as an apprentice. 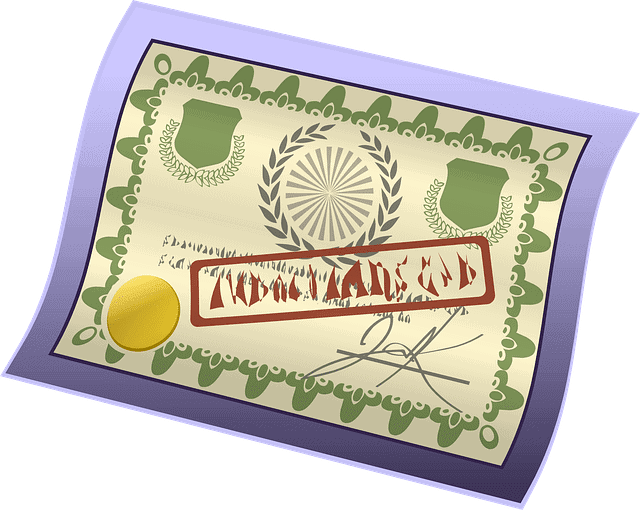 But it’s important to know what licensures or certificates are commonly required to start working beyond that. It’s worth knowing this before you start an apprenticeship or technical program that although you may not need to have that certification yet, it’s important to know what your program should prepare you for. To get certified the state may take you to undergo some kind of testing. Your apprenticeship or trade school should cover everything that will be on the test. If you're not leaving your program 100% prepared, something is wrong. Aside from the technical certification, every tech in the US needs federal EPA Section 608 certification. This certificate shows you know how to safely handle refrigerants and other chemicals. It demonstrates that you can avoid doing harm to yourself, others, or the environment. As an HVAC technician you’ll eventually work your way up a few levels: apprentice, journeyman, master (terms that actually have existed for many trades since the middle ages!). Each level may have different tests or a specific level of experience before you can consider yourself a journeyman or a master. As an apprentice, you generally study under a journeyman who will mentor you. Once you’re done with your apprenticeship you’ll move up to the level of journeyman when you reach the necessary requirements. Once you’re a journeyman you can eventually consider yourself a “master journeyman” which is the level at which you’re prepared to start taking on apprentices of your own. The natural step for many people who spend years working as technicians is to transition into their own business. Becoming a contractor is a very rewarding process, but it can be challenging as well. Depending on the types of jobs you’re looking for, you may need further education, certifications, licensure, or testing. Some states require that contractors undergo testing on business practices and local laws. Check out your state licensure requirement for HVAC contractors. Also check for any other business/contract work licenses. The biggest concern for new contractors is actually learning the business side. Even after years and years of experience working in HVAC with relative independence, it can be hard to pick up the finer points of starting your own business. For this reason, some people choose to take some business courses when possible. Because the technical side is only part of a business, learning the field is essential. Starting out as a contractor can be rough, and is especially challenging. Many businesses struggle at first. But as you work on building your customer base and a solid reputation, you’ll find the effort is worth it. As a contractor, you’ll have greater flexibility about the type of work you do and who you get to work with. You can even start to offload some of that challenging work you don’t want to do yourself. Contracting can build your business in response to local needs, or find a niche that you can fill in the market. With the right preparation, becoming a contractor can open you to almost any possibility. HVAC doesn’t have to be a straight stepladder from apprentice to contractor, though. Starting out in HVAC can lead you to related career possibilities or education. Probably the most common step people take is to look into ways they can specialize their HVAC work. There are lots of complex or uncommon HVAC systems, chemicals, and techniques that general HVAC won’t or can’t work on. People often seek specialized training or further certification to qualify for these jobs. Further education is another option. Some people go back to school to spin their HVAC work into degrees in engineering to great success. Others have gone back for business degrees, master’s degrees in topics related to HVAC, and more. You could end up in sales, engineering or management. HVAC is tremendously challenging and technical work. It makes people great candidates for these types of degree programs with the right educational background. 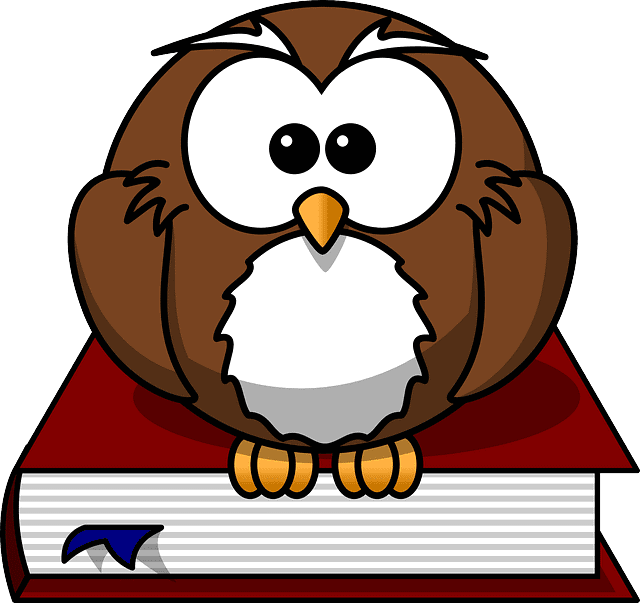 Getting these advanced degrees will prepare you for further success and higher wages. It can even move you to new, exciting work in adjacent fields like chemical handling, mechanical engineering, and HVAC engineering. HVAC engineering is a booming and exciting field. HVAC engineers help design and improve upon the types of equipment you work with every day. And who could be more prepared to advance the field’s technology than the technicians themselves? The path through a career in HVAC is never as linear as it sounds. But that doesn’t mean it needs to be confusing or difficult. With the right preparation and the right experience, you’ll never be unsure of where your next step should be. We hope that this breakdown helps you find your footing and helps you look at your own goals for starting out in HVAC. An exciting new career is only a few simple steps away, so get started on your own path and see where it can take you!